Thoyyib Mohamed has been appointed the Managing Director at Maldives Marketing and Public Relations Corporation (MMRC). The appointment was confirmed by President of Privatization and Corporatization Board, Mohamed Nizar this Tuesday afternoon. Thoyyib has previously served as Minister of State at the Ministry of Tourism, Arts and Culture during former Maldivian President Mohamed Nasheed’s administration. And as Chairman of MMPRC. 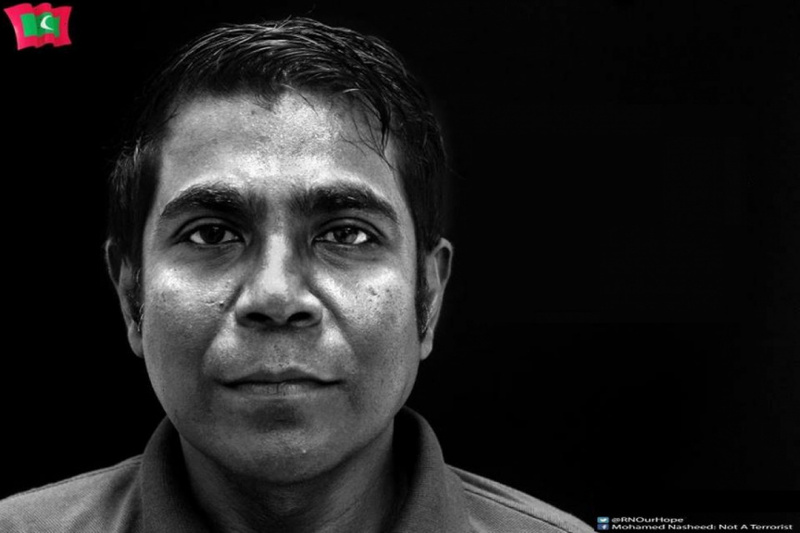 MMRC’s last MD, Abdulla Ziyath as dismissed from the corporation after his arrest in connection with the MMPRC embezzlement scandal; after which Mohamed Haris ran MMPRC as Acting MD up until his dismissal on November 22. MMRC, the country’s largest tourism and PR company, is run under Ministry of Tourism.